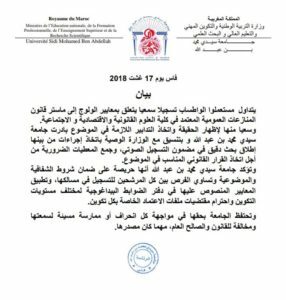 Rabat- Authorities have arrested an employee at Sidi Ben Abdellah University of Law in Fez offering to enroll students in master’s programs for MAD 40,000. 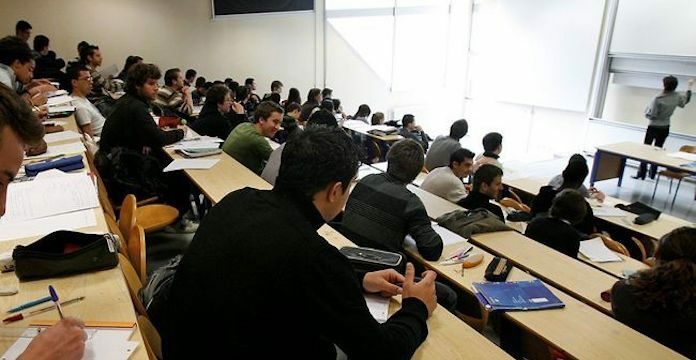 Rabat– Authorities have arrested an employee at Sidi Ben Abdellah University of Law in Fez offering to enroll students in master’s programs for MAD 40,000. 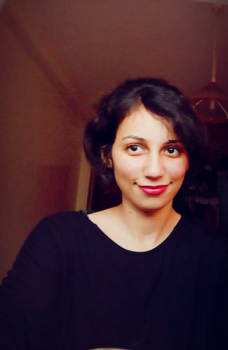 A recording of a shocking conversation between a student and an administrator called “Youssef” at the Fez university recently circulated on the messaging application Whatsapp. The administrator could be heard negotiating a price for the student to pay to be admitted to a master’s degree program. The administrator offered to be an intermediary to give the student admission in exchange for MAD 40,000. He promised the student that he would allow the student to graduate with merit once the deal was set. “You will not find this kind of offer anywhere else,” Youssef said. He also asked the student if he had any friends who would also be interested in the offer. He also insisted to the student that if he chose the master’s, he would easily be able to find a job. The release emphasized that the university is keen to ensure equal opportunities for all candidates applying for any of its departments. 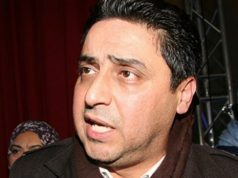 Meanwhile, the president of the Prosecutor General’s Office, Mohammed Abdennabaoui, ordered an investigation to be opened. The investigation led to the arrest of the suspect on Sunday, August 19. 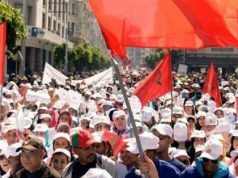 The audio recording has sparked the anger of Moroccans, especially students who have few or no chances of obtaining a master’s degree. It also added to the controversy surrounding the country’s educational system. In Morocco, there are 26-45 placements available for master’s degrees, depending on each department and university. 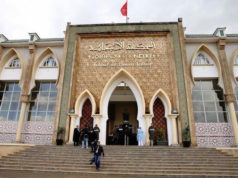 Due to the limited admission numbers and the allegedly “unequal” opportunities, some Moroccan college graduates complain of their inability to pursue graduate studies. Many believe that they would be able to get into graduate studies if they had money or a connection; the same applies to finding a job. According to Government Spokesperson Mustapha El Khalfi’s recent press statement, the percentage of unemployed university graduates is over 22 percent. The figure has doubled over the last five years and is expected to keep increasing in the coming years to reach 50 percent. Moroccan higher education is also beset with the growing practice of private institutes of higher education advertising programs with unaccredited university curricula. Some universities have resorted to using fake data to attract students to their departments which have not been authorized by the Ministry of Education. The government allocated MAD 70 billion to improve material resources and educational conditions for university students for the academic years ahead. The move is part of the implementation of the strategic vision of the 2015-2030 reform program and in accordance with the 2016-2021 Government Action Program. 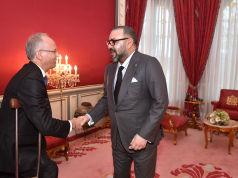 Head of Government Saad Eddine El Othmani said that about 700 vacant positions will be filled in 2018 to improve human resources management in Moroccan universities. He said recruitment channels will be diversified to attract a maximum of national and international expertise. The incident also raises the issue of corruption that Morocco has vowed to end in all forms by 2050 through strict measures. 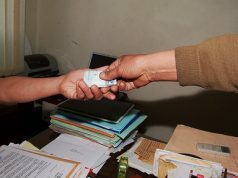 The government’s initiatives, such as the new corruption hotline (0537718888), have produced results. The hotline enabled security forces to set up a sting operation and catch corruption suspects. 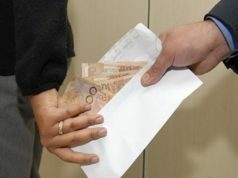 Morocco improved slightly in Transparency International’s Corruption Perceptions Index in 2017 compared to 2016, owing to the government’s efforts to counter administrative corruption, power abuse, and public funds mismanagement.